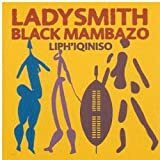 Ladysmith Black Mambazo are a South African male choral group singing in the vocal styles of isicathamiya and mbube. 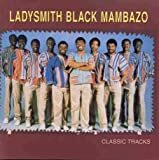 They rose to worldwide prominence as a result of singing with Paul Simon on his 1986 album Graceland, and have won multiple awards, including five Grammy Awards. 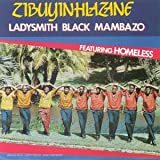 They were formed by Joseph Shabalala in 1960 and later became one of South Africa's most prolific recording artists, with their releases receiving gold and platinum disc honours. 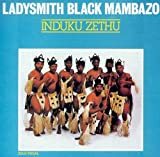 The group has since become a mobile academy, teaching people about South Africa and its culture.